If you are an avid Disney enthusiast then you will for sure enjoy Disneyland. Even with all the crowds, waiting in line, kids crying, etc. But “The Happiest Place on Earth” might not be it for some of us. So let me help you make your life easier with some Disneyland survival tips. 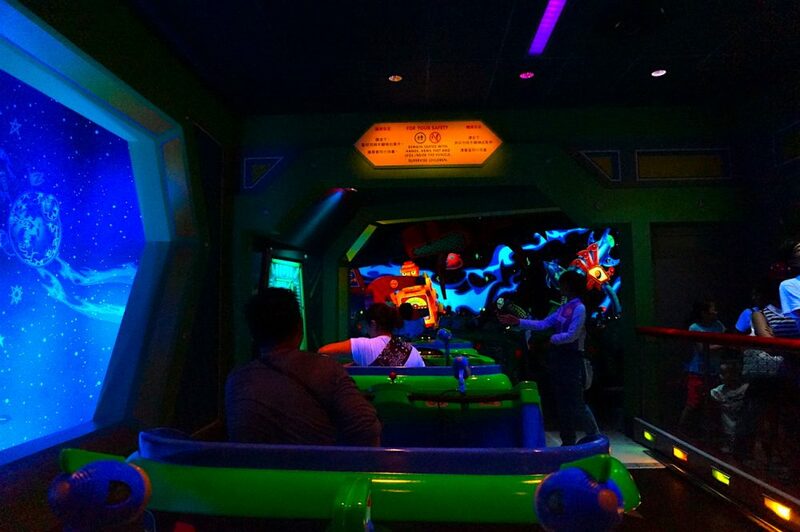 Most of the rides have 2 queues, normal and FastPass. That’s what majority of the people knows. But, there is actually another secret queue for you! It is the Single Rider. Pretty self-explanatory to be honest. We all know when going on a ride, the big group will leave an odd number of seat empty. Now this is when the Single Rider takes part. Being a Single Rider means you will be directed straight to the front of the lines. Of course, you will wait for any odd seat left. But trust me it will be much faster than the normal queue. And it will save you much of your time waiting in line. Walking, queuing, screaming, laughing will guarantee you to physically drain. So, take a break. But not inside the park, that would be too obvious. Now this will be easier if you are staying at either Disney’s Hollywood Hotel or Hong Kong Disneyland Hotel. Because both is located inside the Disneyland Resort area. Just jumped on the shuttle provided.which gonna take you back and forth between the park and the hotels. You can take a nap, a shower, refresh yourself and then jump back to the shuttle. Recommended if you are traveling with kids or babies. You can read here for the Disney’s Hollywood Hotel review. But if you are not staying in the resort then next tip will help. Food inside the theme park is not something you can complain much about. It is more like take it or leave it. But it does not mean you don’t have any other option. Because Tung Chung is just around the corner! Or two trains stop away to be precise. 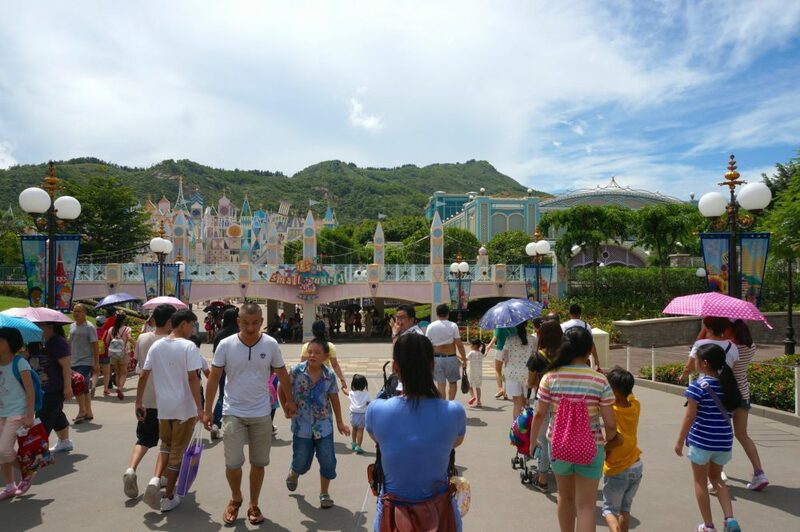 Tung Chung is actually the name of the area but what you looking for is the Citygate Outlets. Yes, it is a shopping mall. 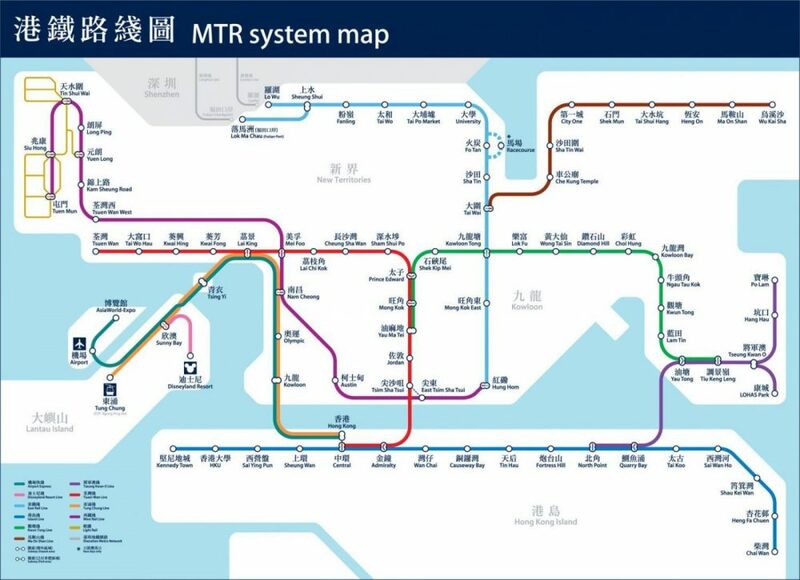 Situated exactly on the exit of the Tung Chung MTR Station. 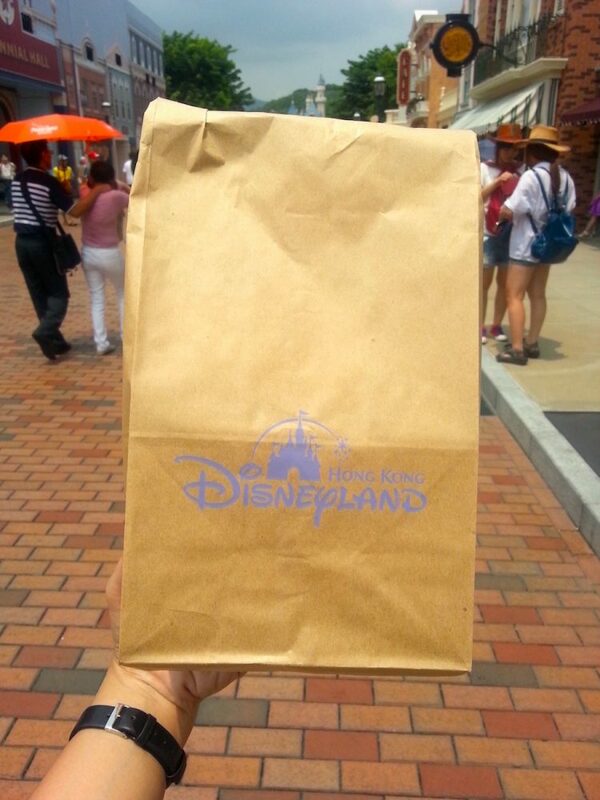 They cover everything you need to refresh yourself from that exhausting park experience. Shopping in here is actually not a bad idea as the majority of the store is always having discounts all year around. 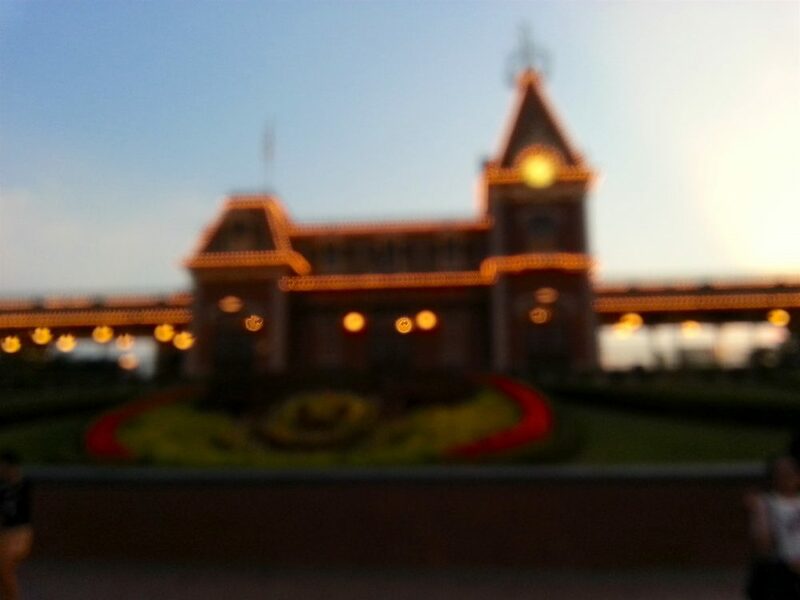 Take this as a pit stop for you Disneyland park journey, kinda. Tung Chung itself is famous for the giant Buddha statue or Ngong Ping village. But it is another story on its own. Read if here if you want to read more about Ngong Ping. 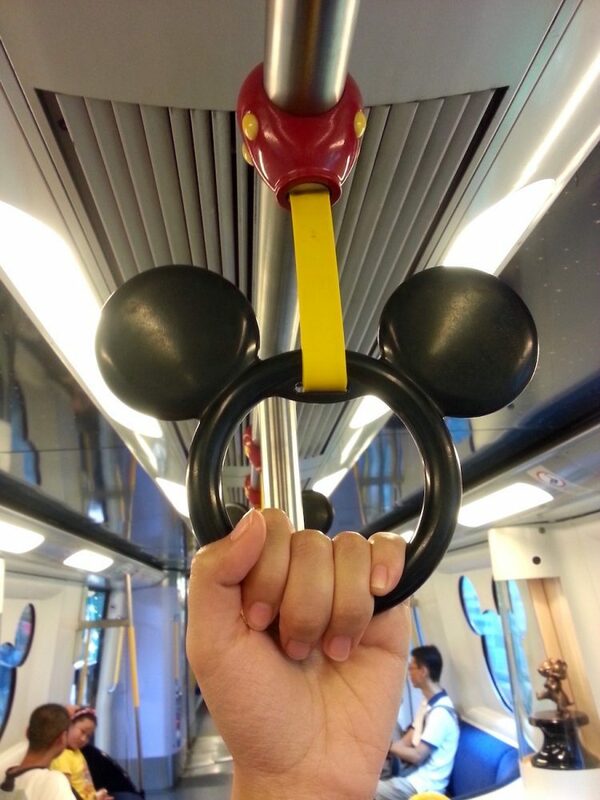 You might ever see somebody post something about a train with window shape like Mickey Mouse head. Such a picturesque place for your social media right. 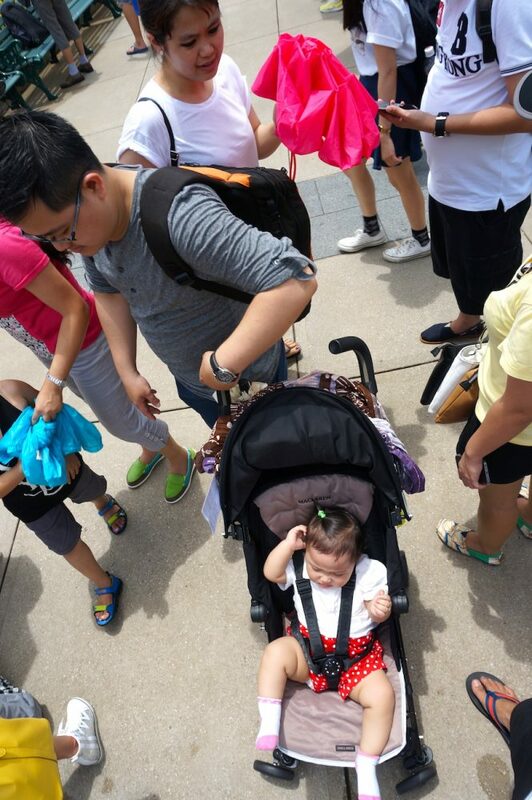 If you are coming to the park not using the MTR you might not experience this. But that’s why the previous tips might catch your attention now, am I right ? Now you have a reason to take that train and snap as much as you like. So, we got the big meal covered already. Now for the snack, I will say just go and buy inside the park. Even though you are full, you are probably wanting something to munch on while walking. Just go splurge on the snack. Most likely still going to be overpriced. The tastes also might not be the selling point. But most of the time the snack is shaped or packed cutely. Another props for your social media picture. Well just be real, we all just want to take as much picture as we can with everything Disney related. Take the rest of the time just to stroll down the park. After the sunset then park mostly will get emptier. Strolling around with fewer people which actually a quite nice experience of the park on its own. See the Tarzan Treehouse with all the lights on or the Fantasyland area with their fairy lights, will bring back those Disney memories from your childhood. At the end, don’t worry much and just enjoy the park as Walt Disney ever said: “Adults are only kids grown up, anyway”.